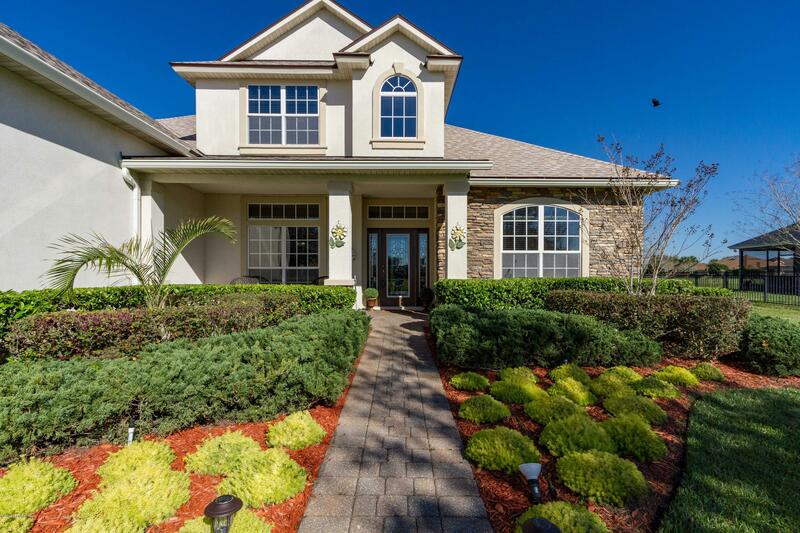 Stunning home in Murabella awaits new owners. 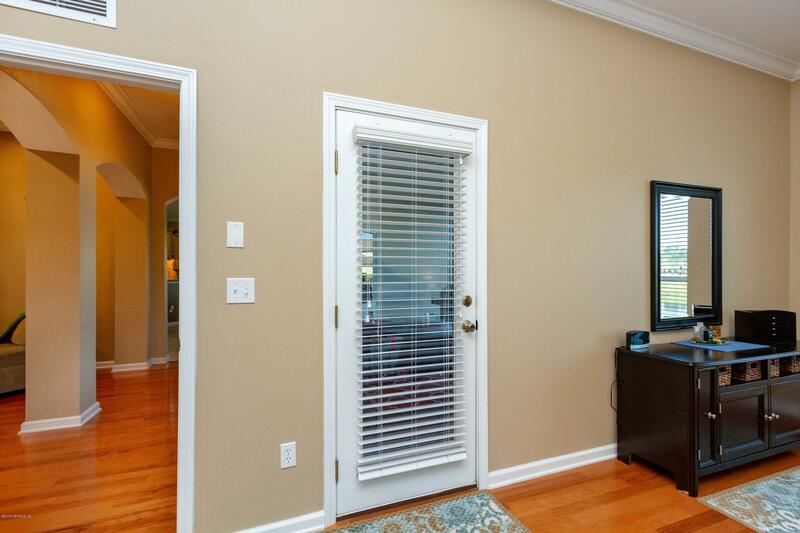 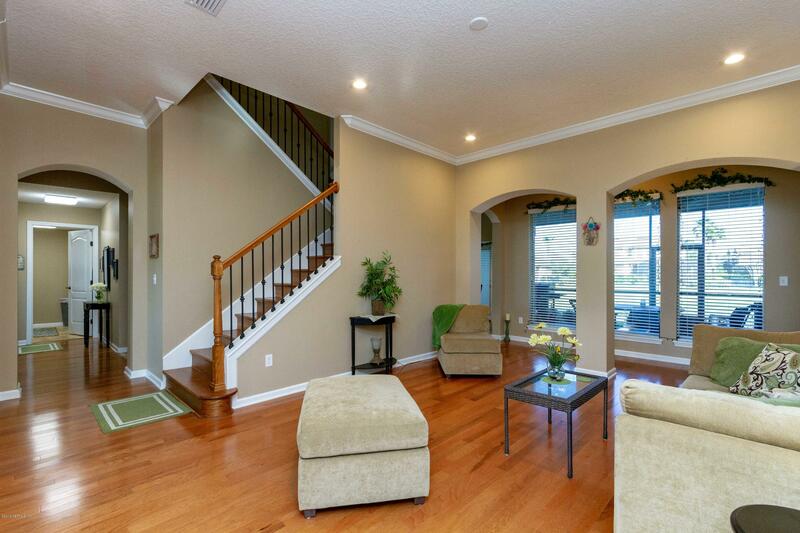 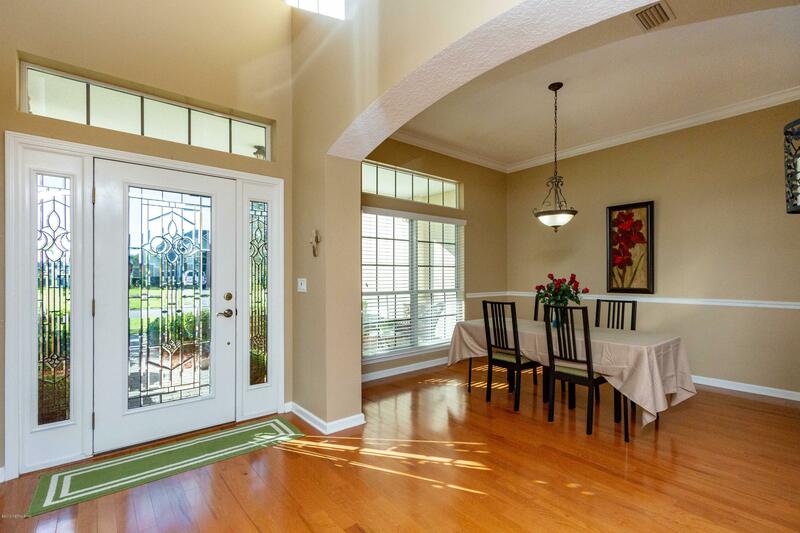 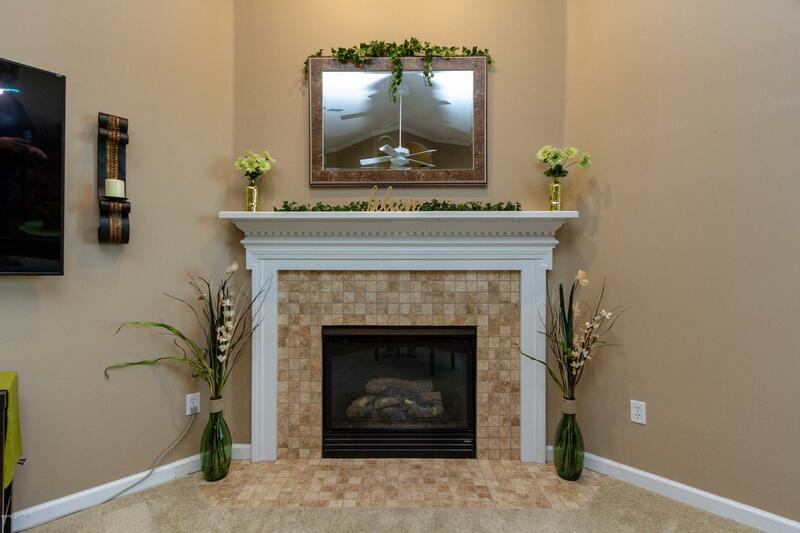 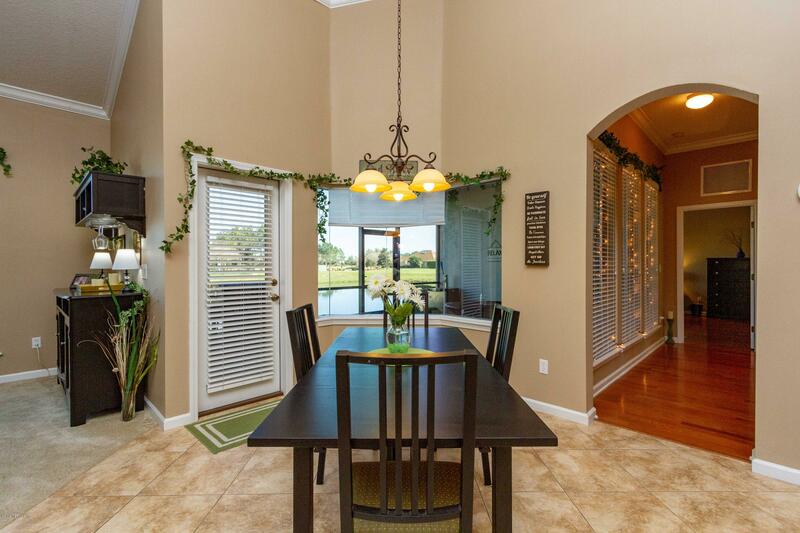 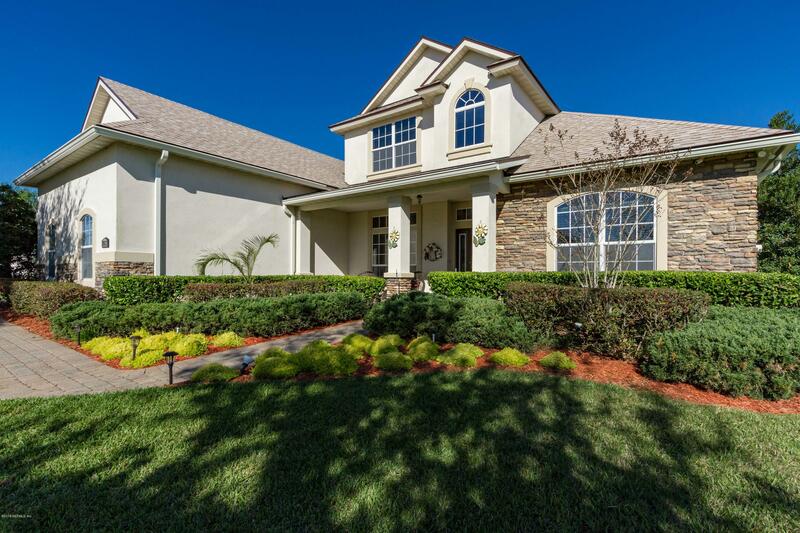 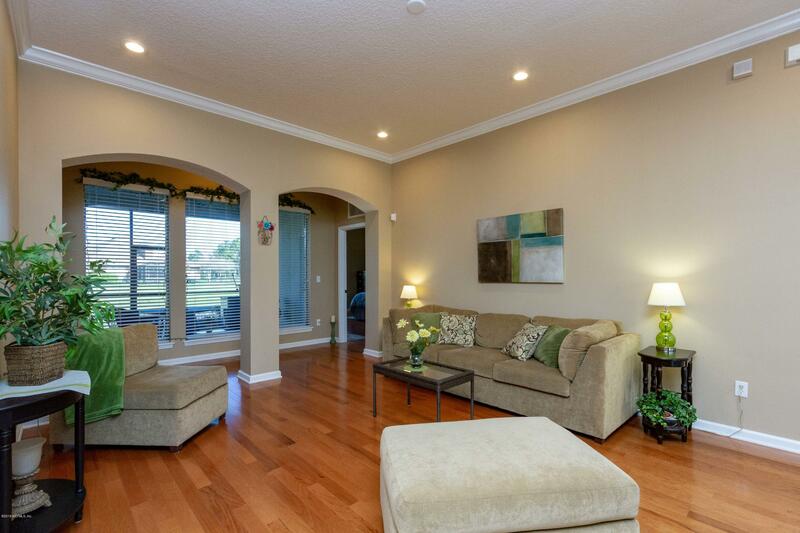 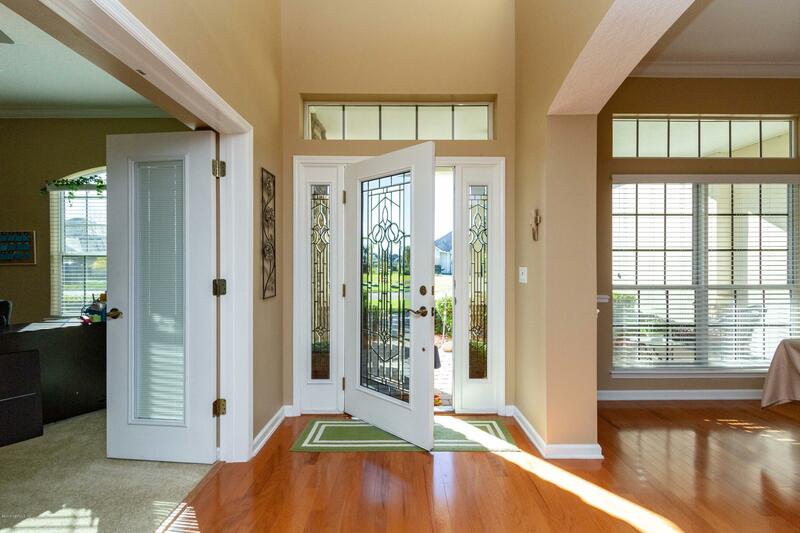 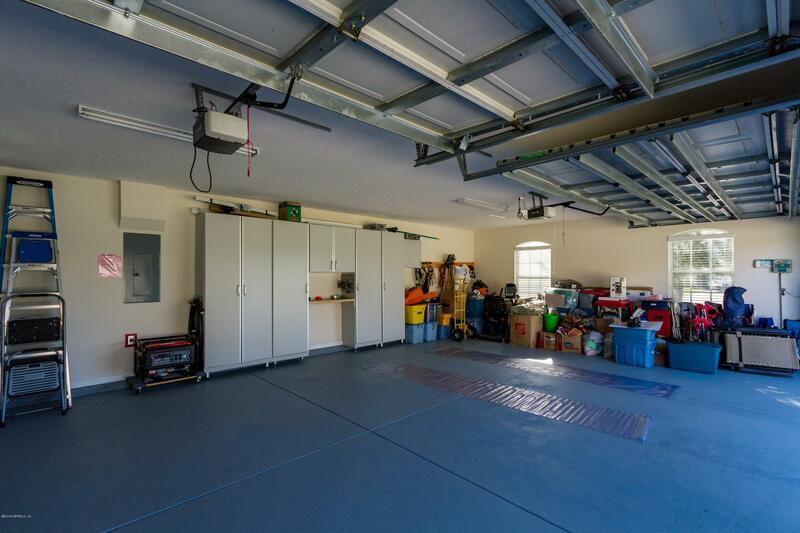 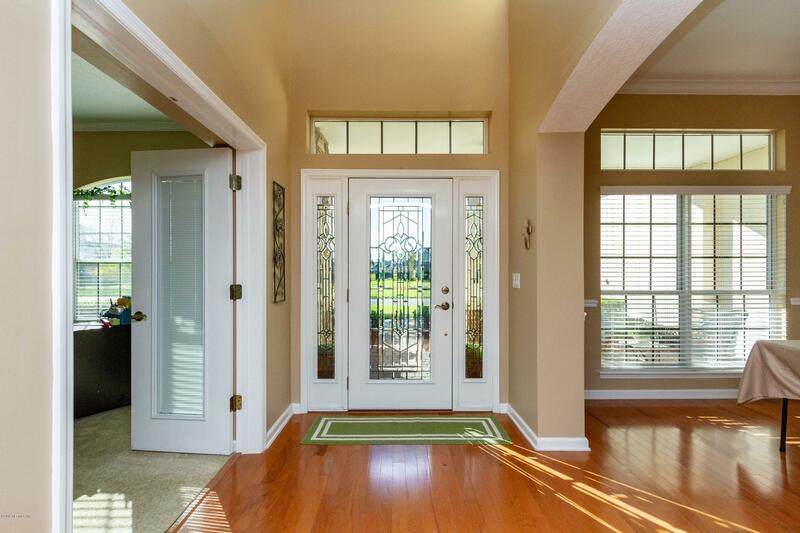 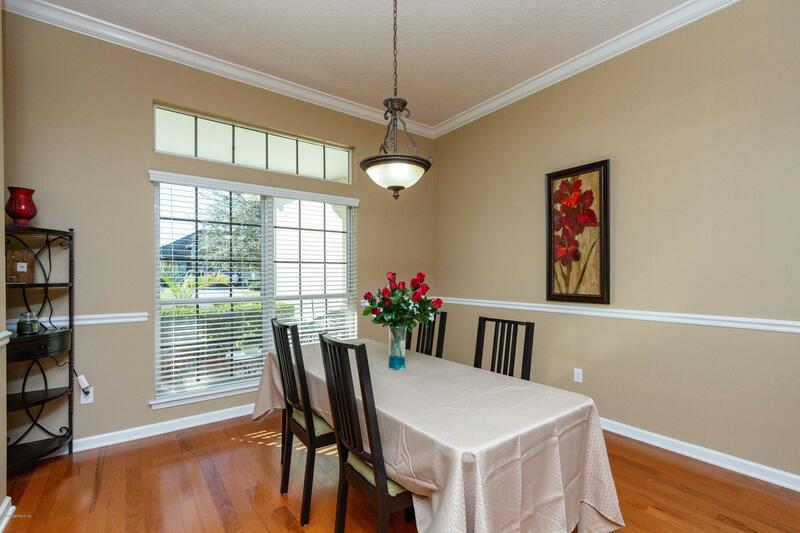 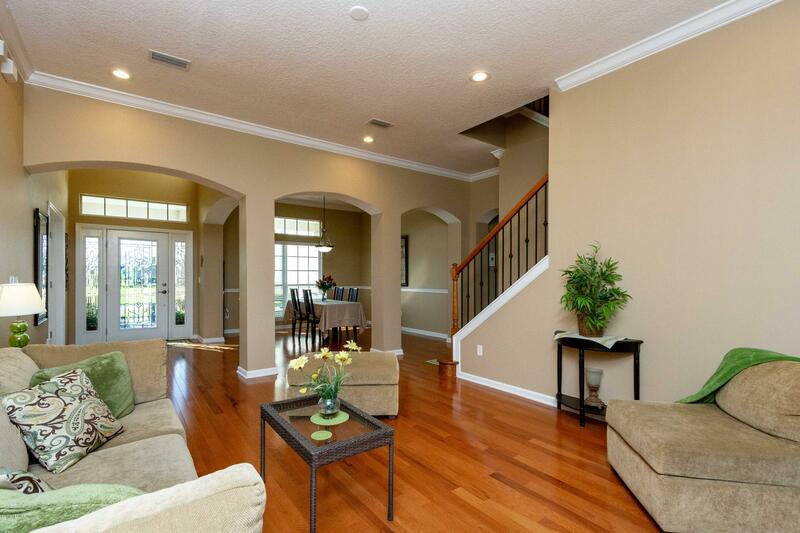 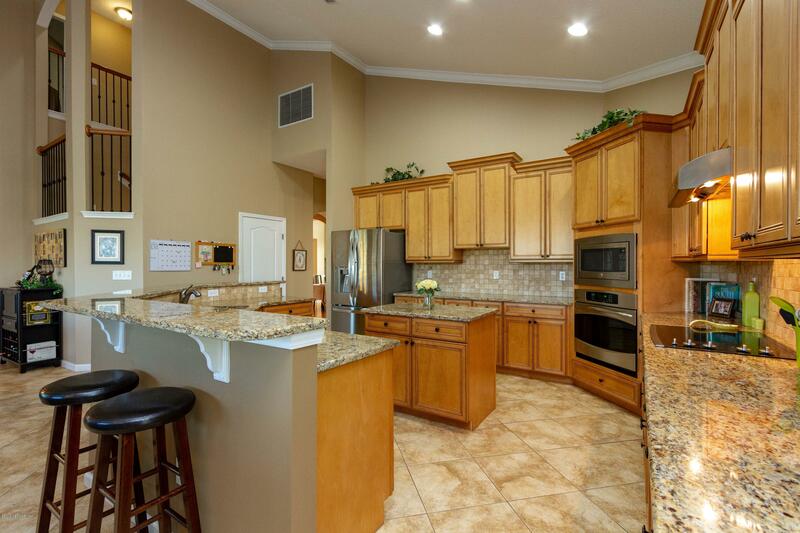 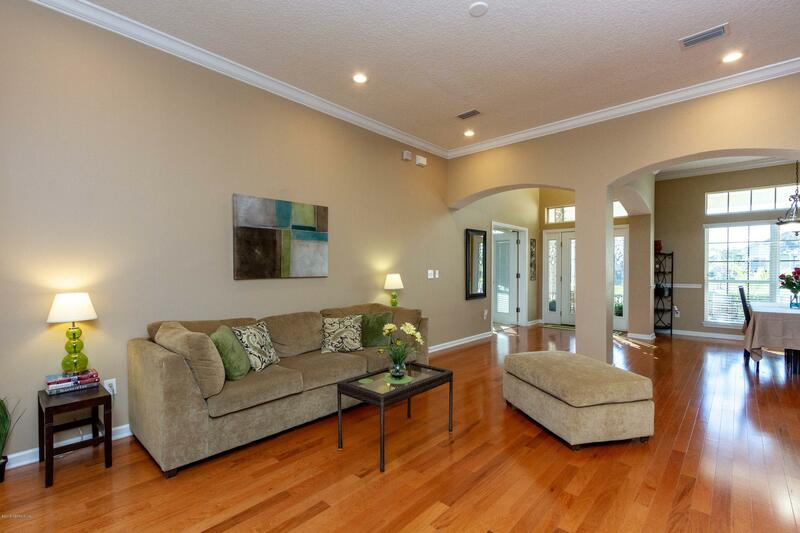 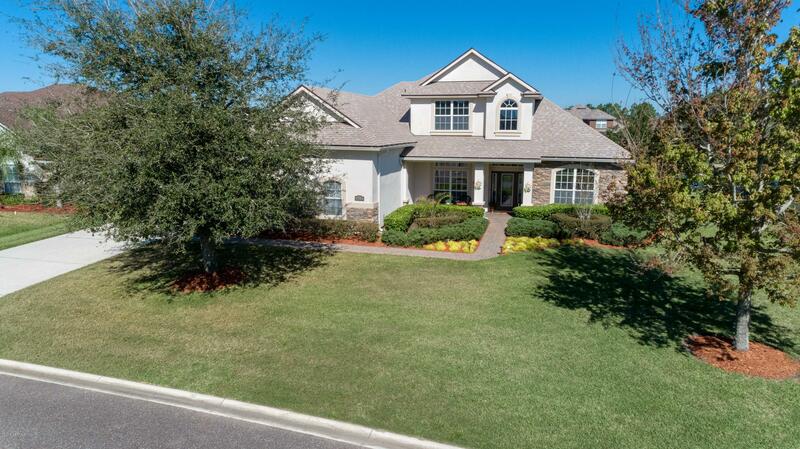 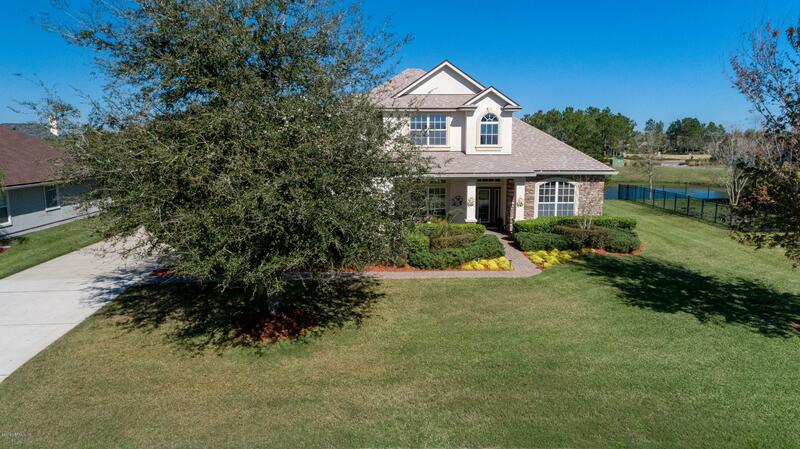 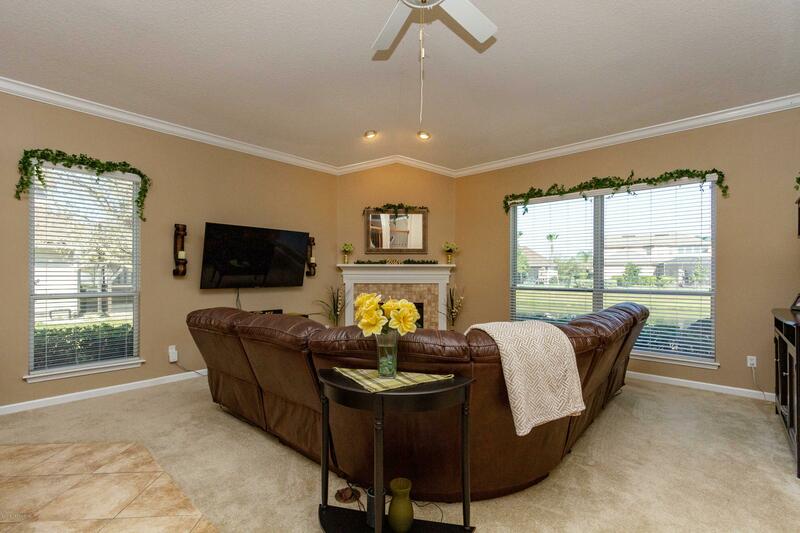 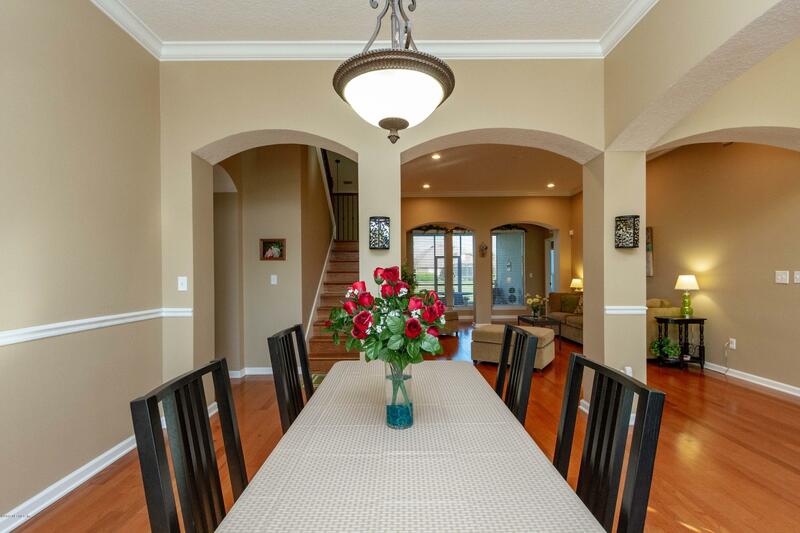 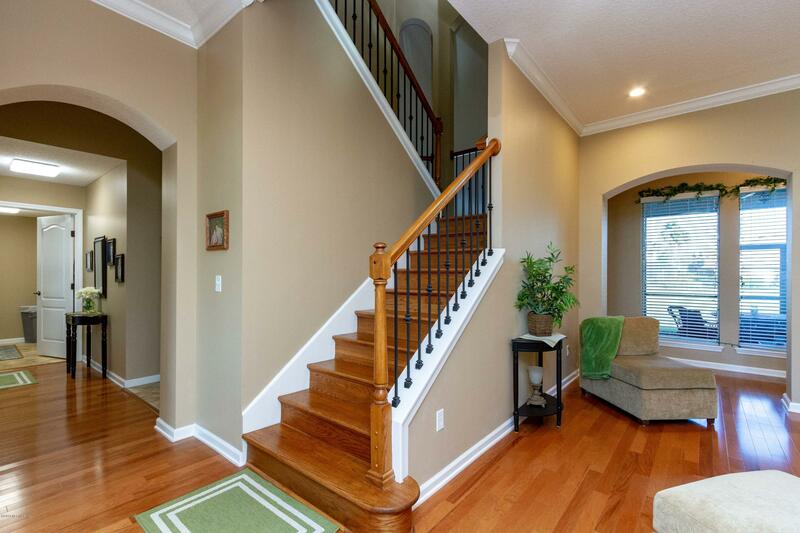 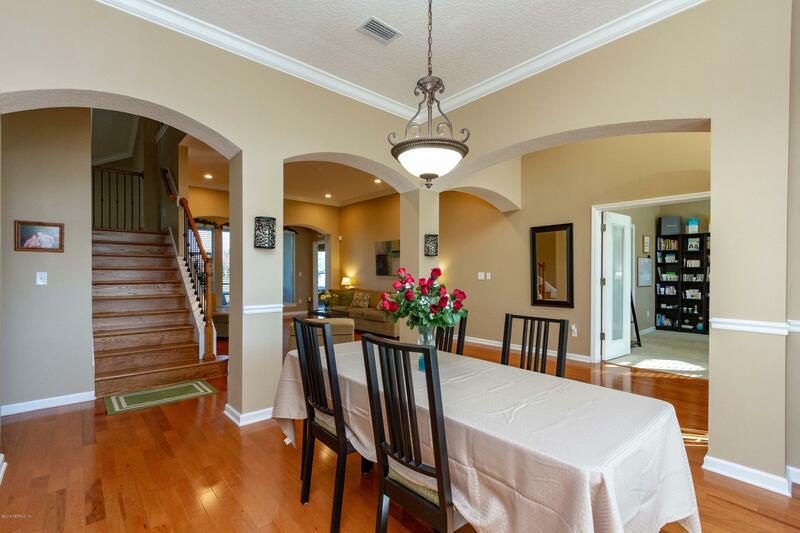 From the soaring ceilings to the gleaming wood floors this home will not disappoint. 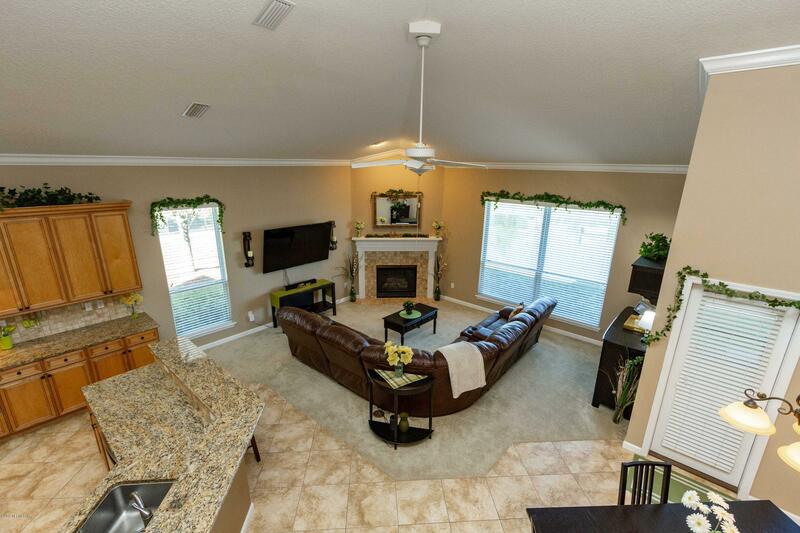 Large open kitchen with granite counters, stainless appliances and 42' cabinets opens to the spacious family room with cozy fireplace. 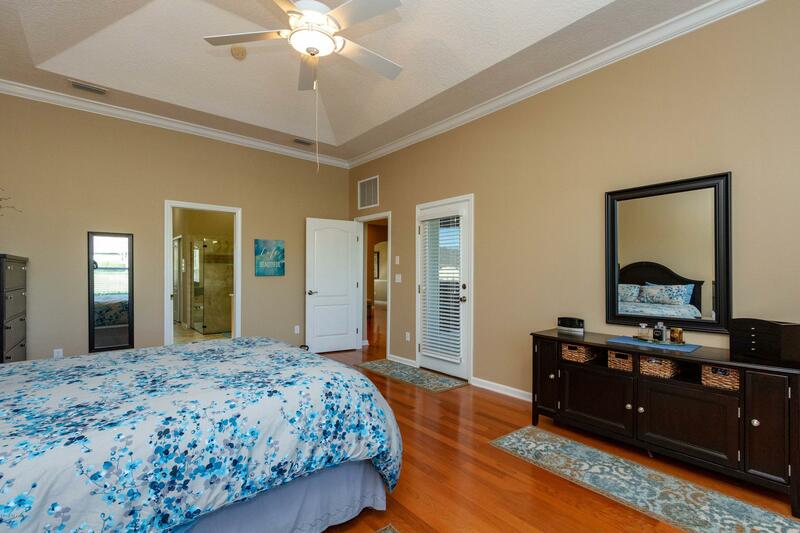 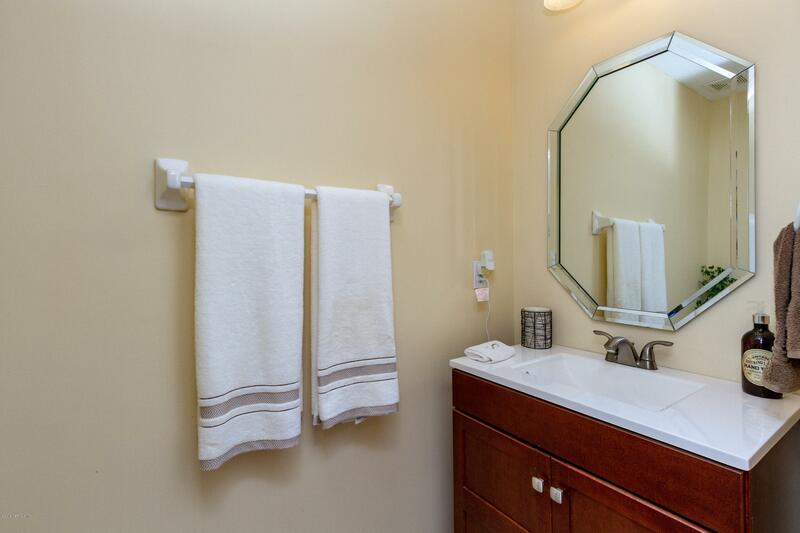 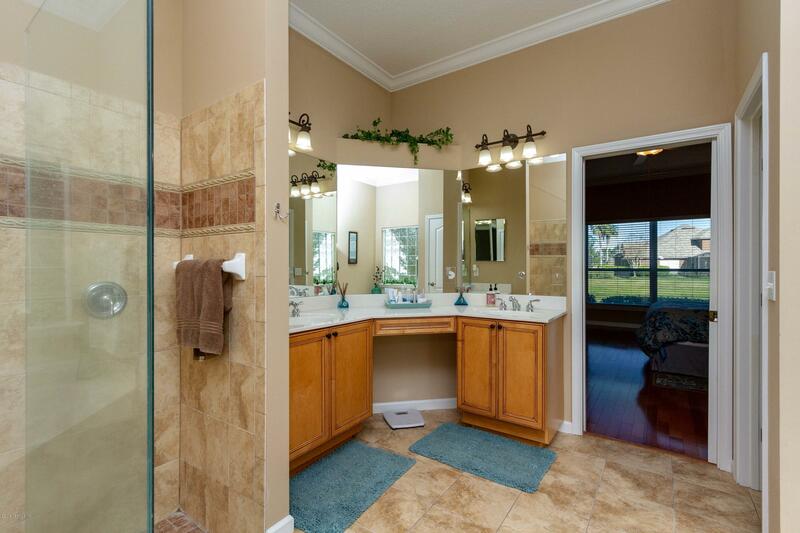 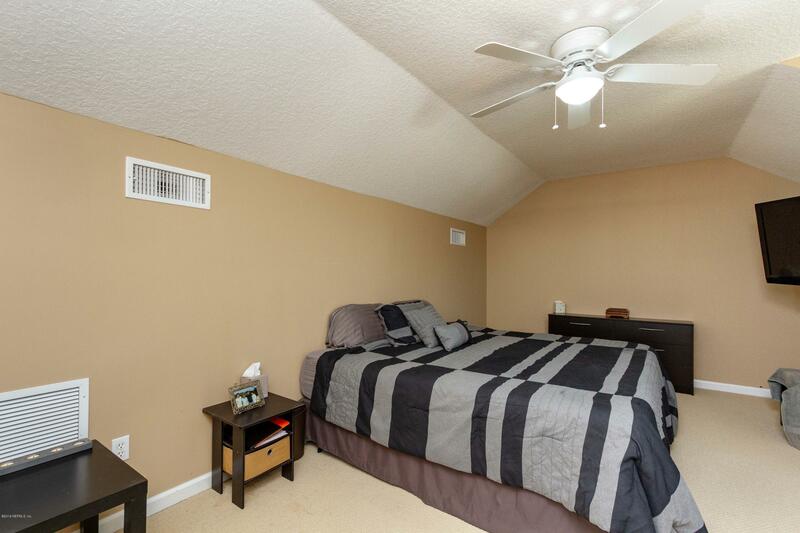 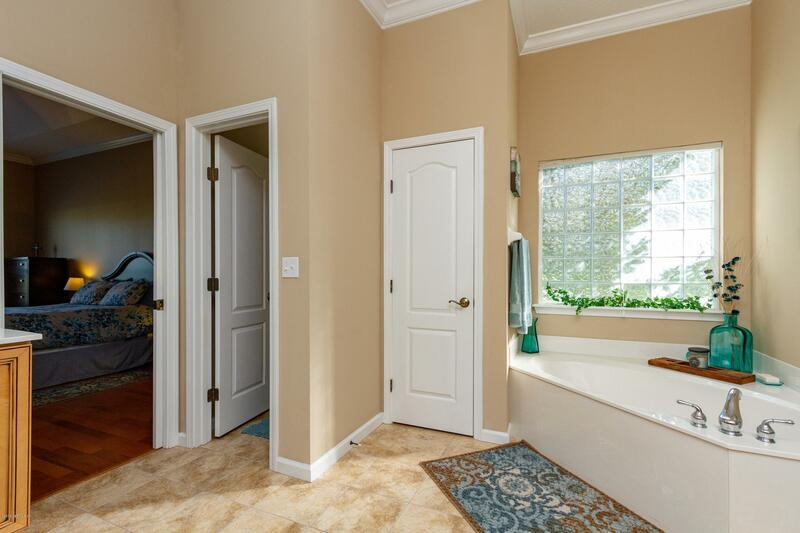 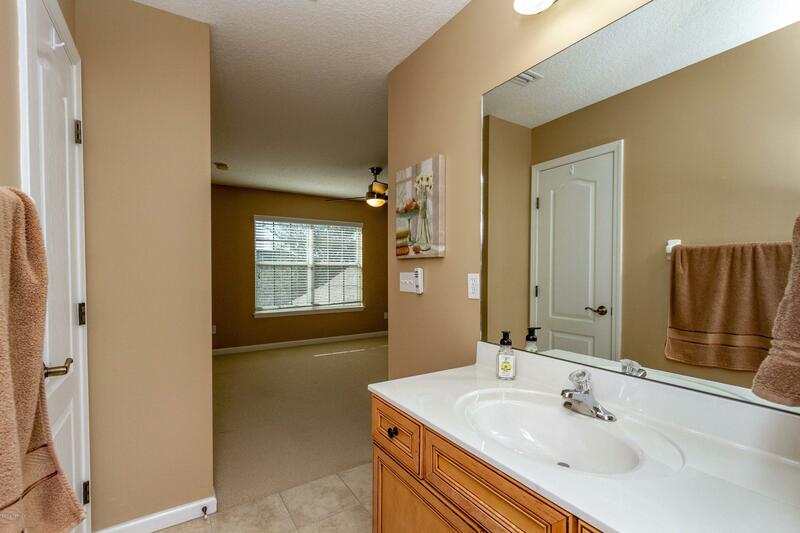 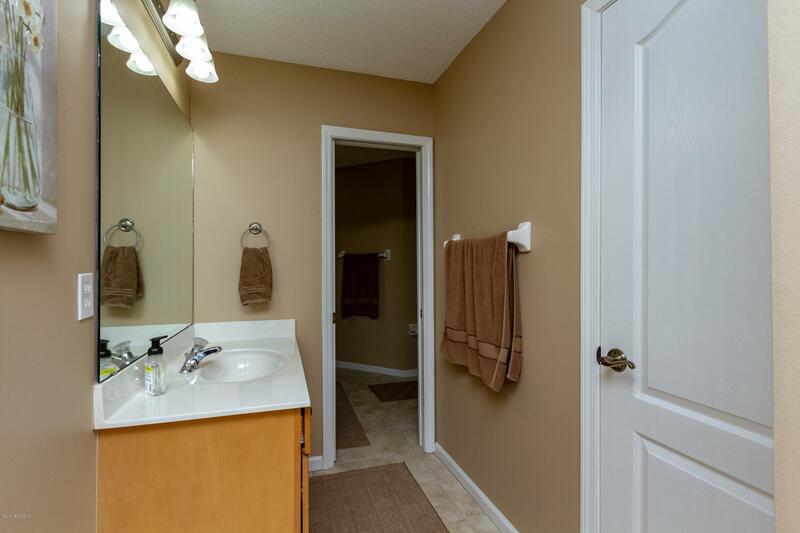 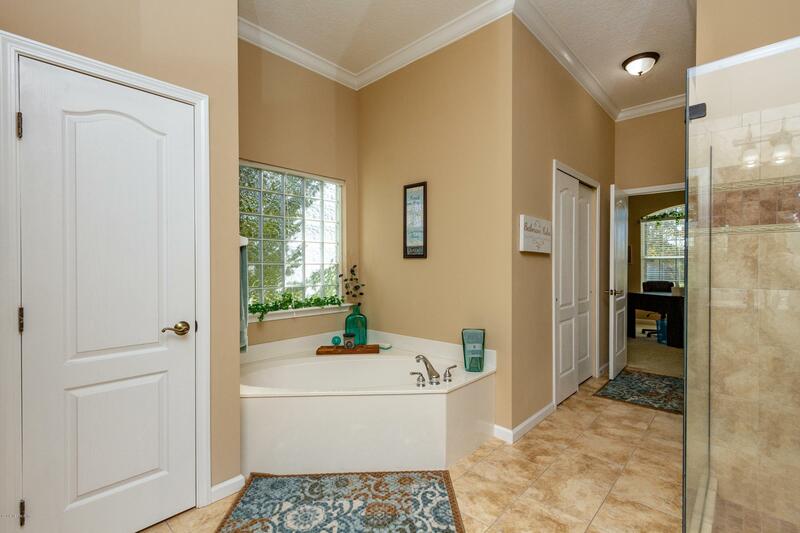 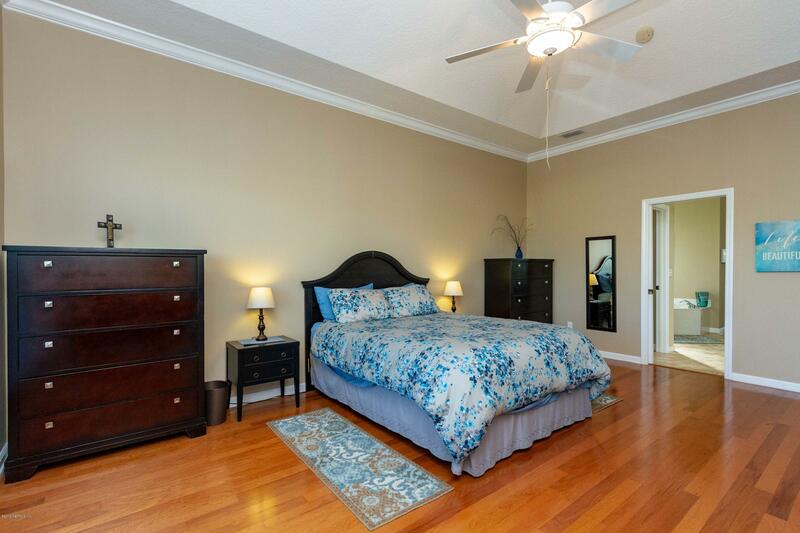 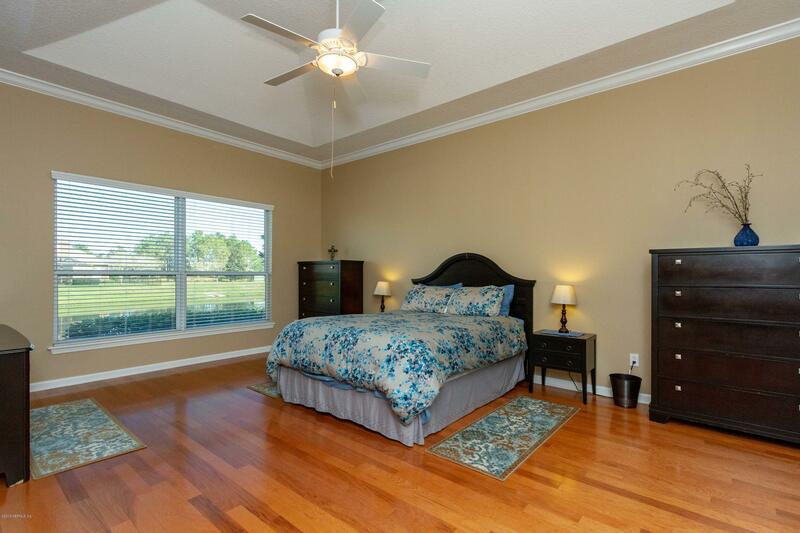 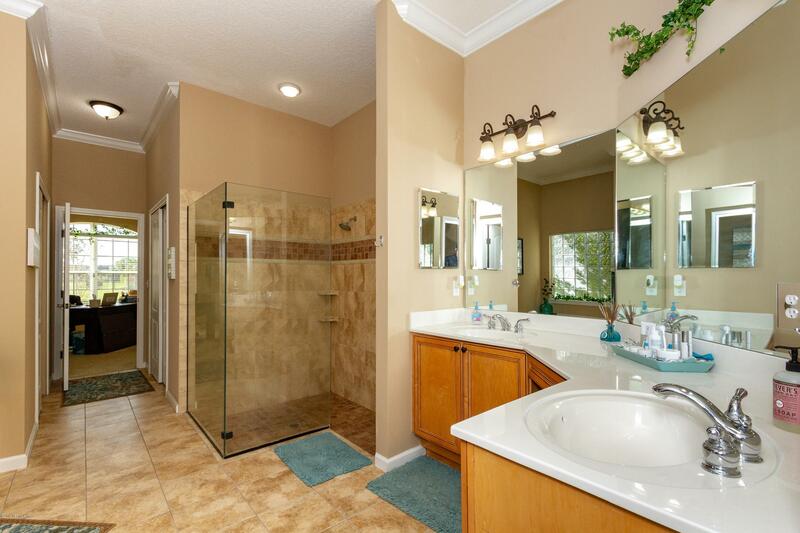 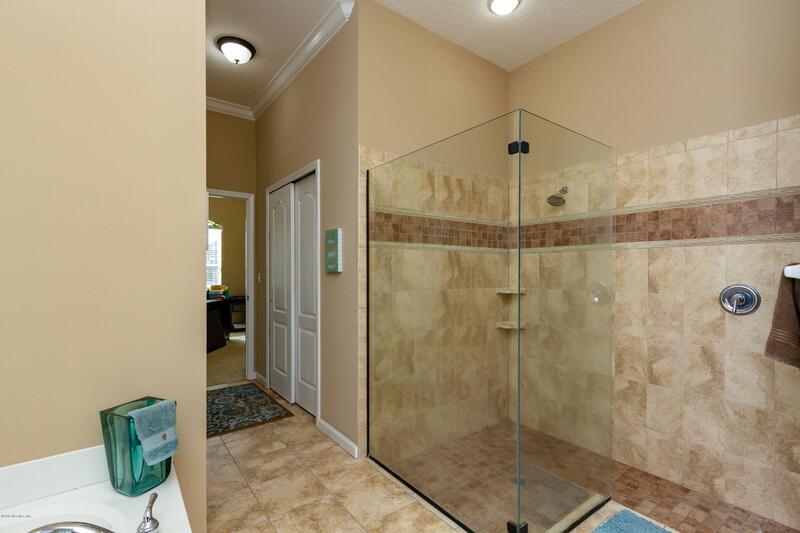 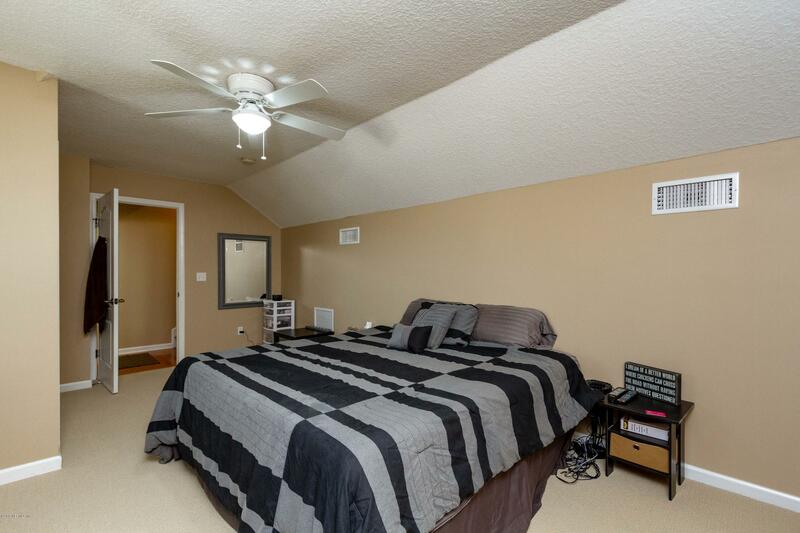 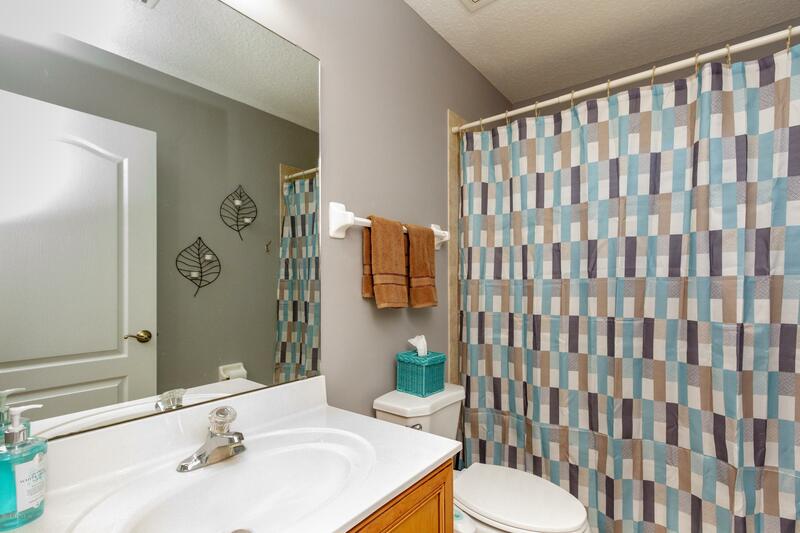 Master suite with double vanity, separate tub and shower, two closets with organizers. 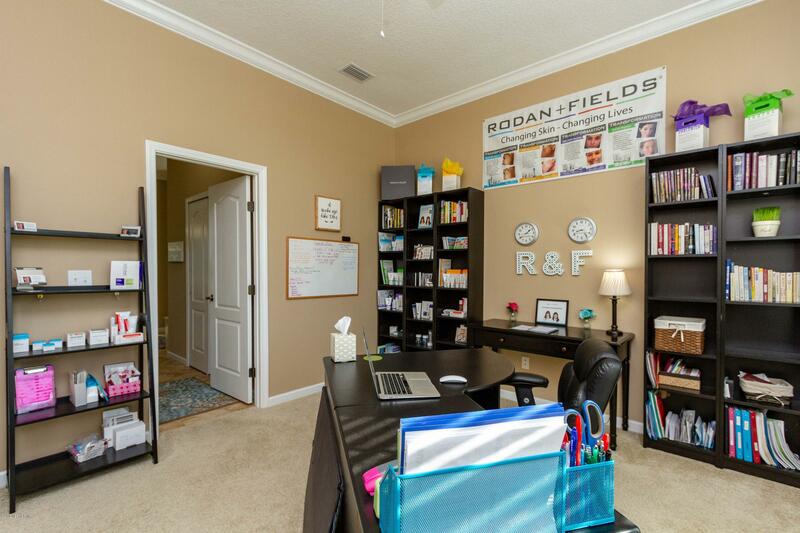 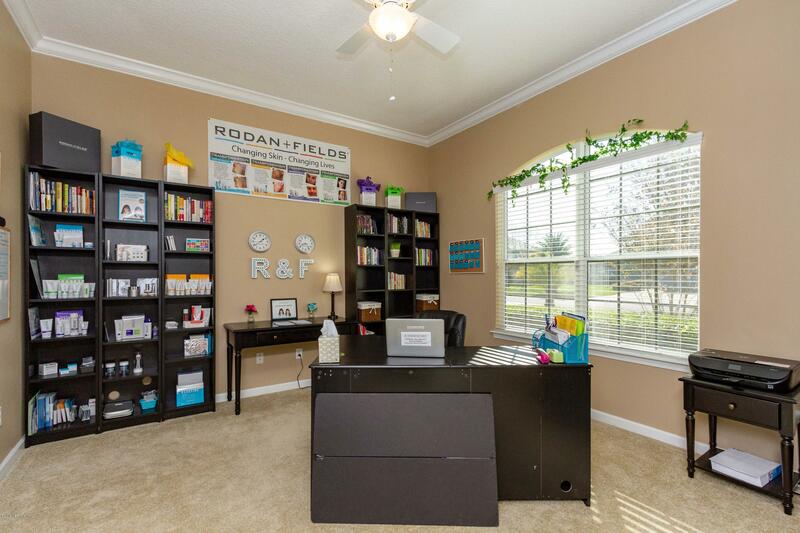 Office/nursery downstairs. 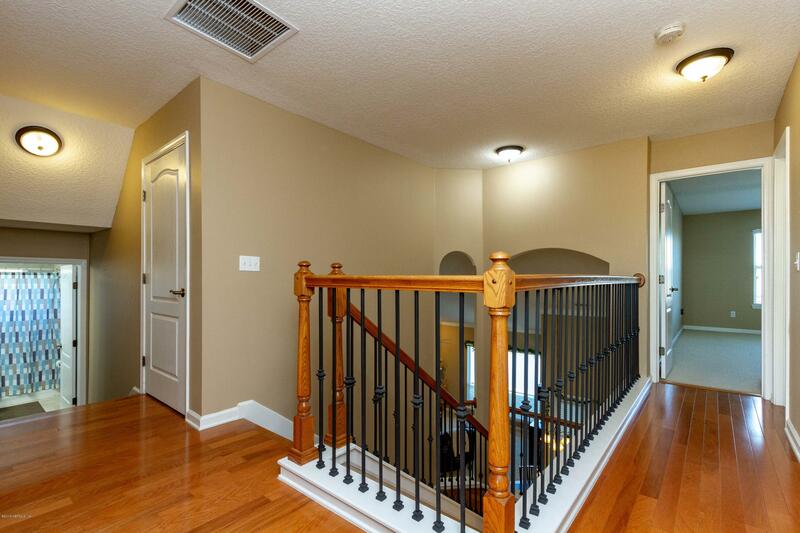 3 bedrooms and 2 full baths upstairs. 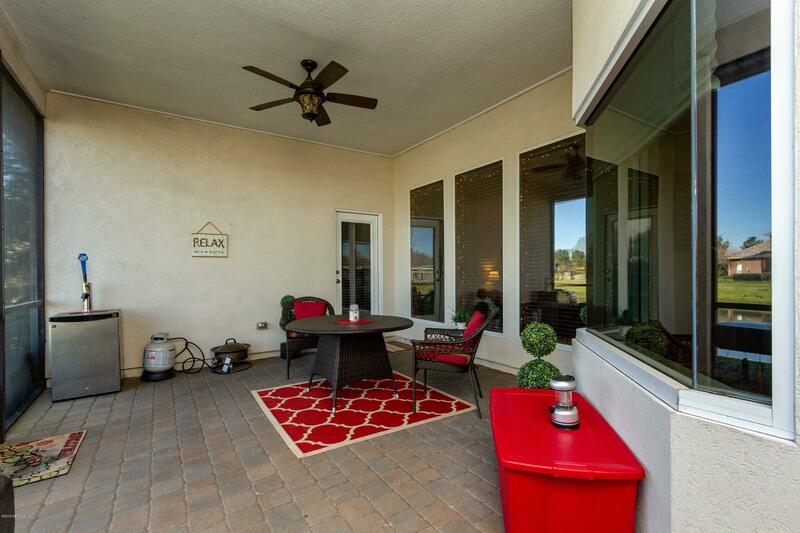 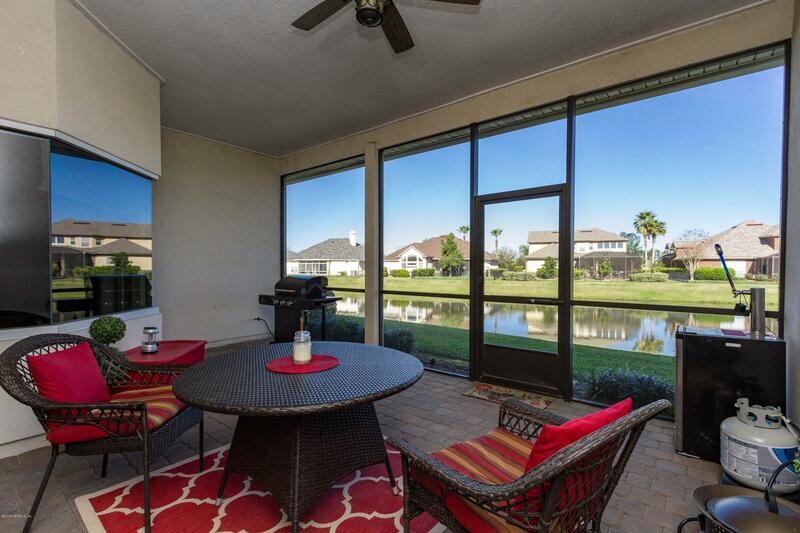 Enjoy morning coffee on the enclosed lanai overlooking the lagoon. 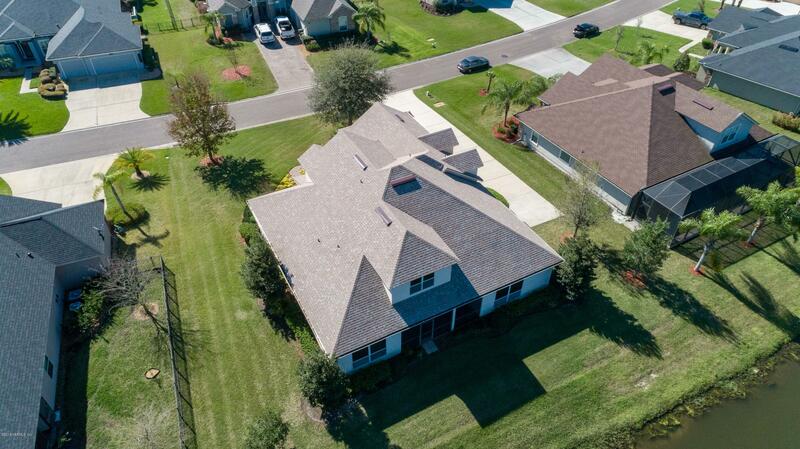 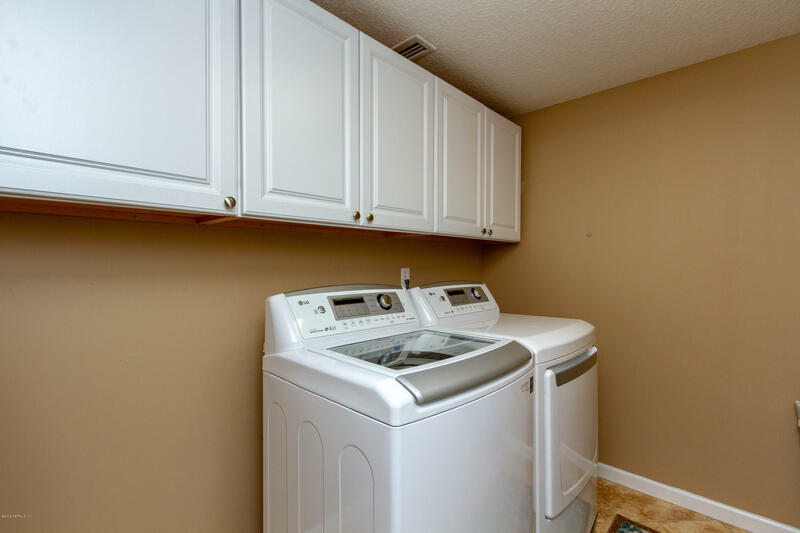 Other features include 3 car side entry garage, spindle staircase, custom built closets throughout, new roof in 2018 w/transferrable warranty, termite bond, generator. 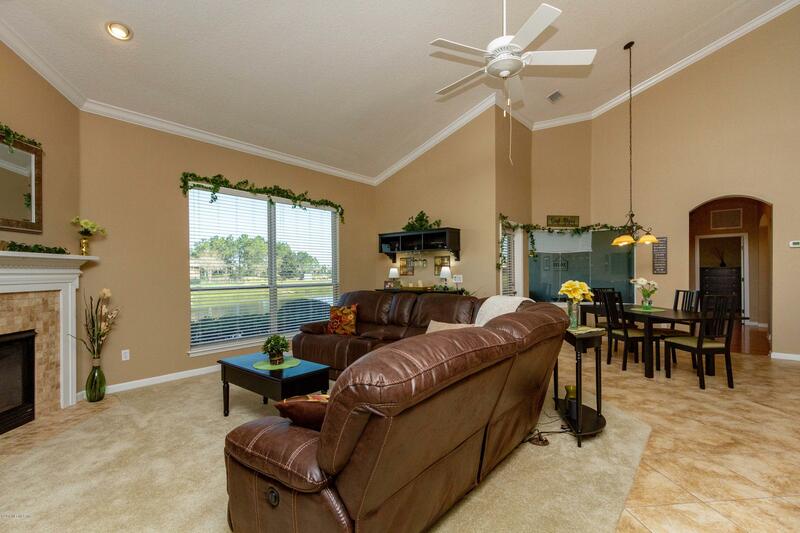 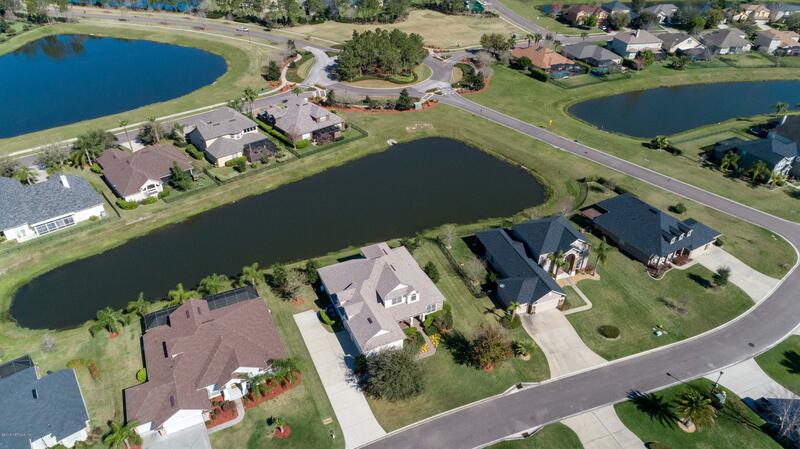 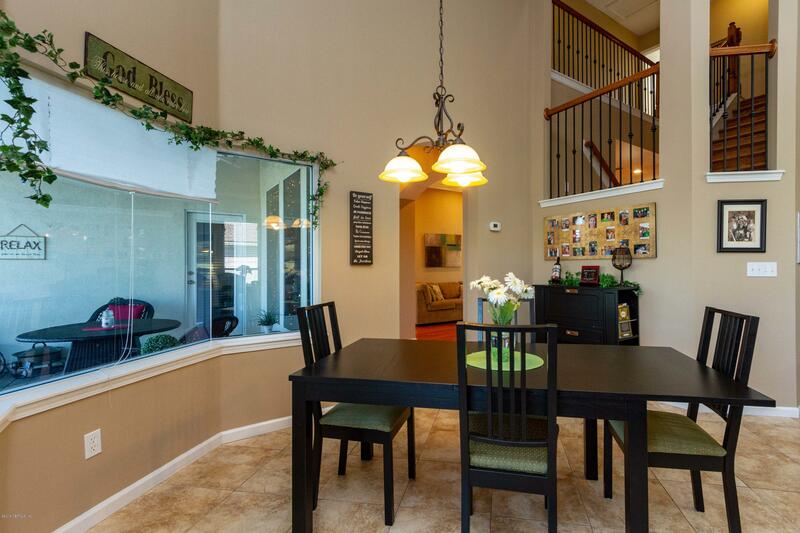 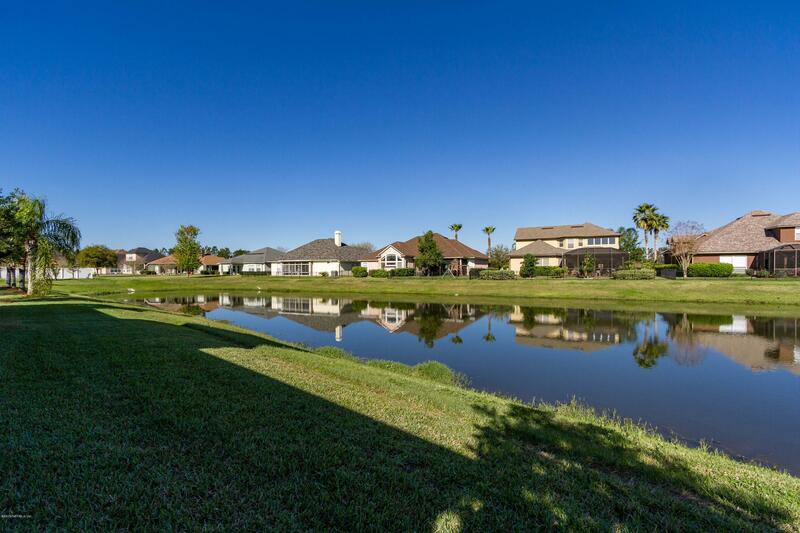 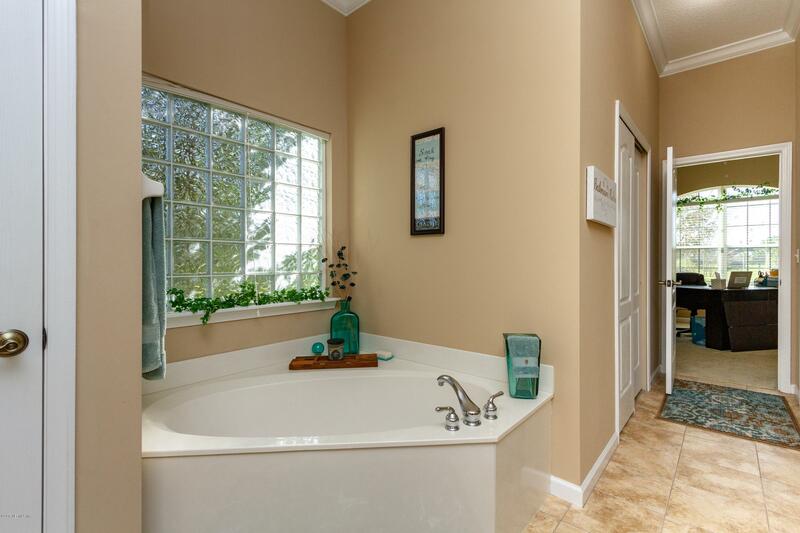 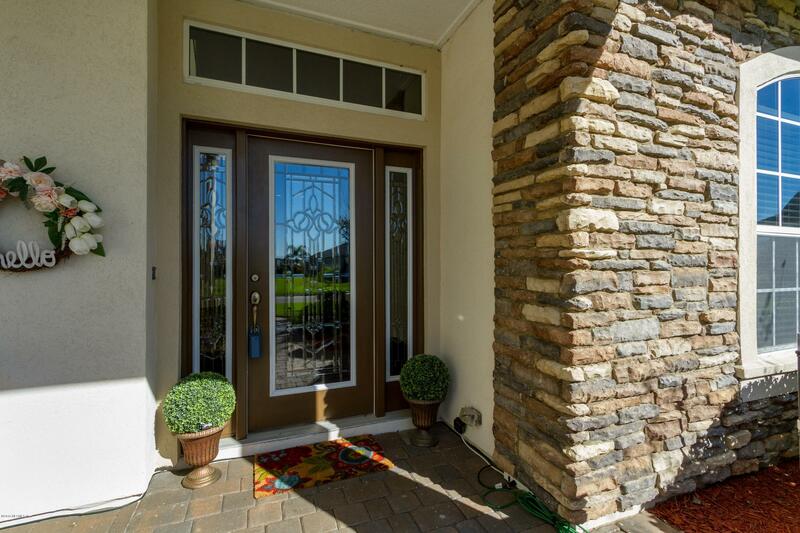 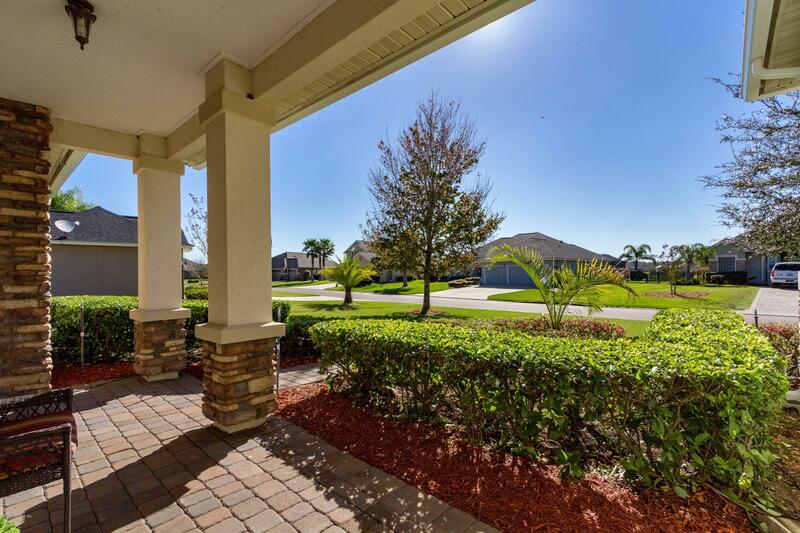 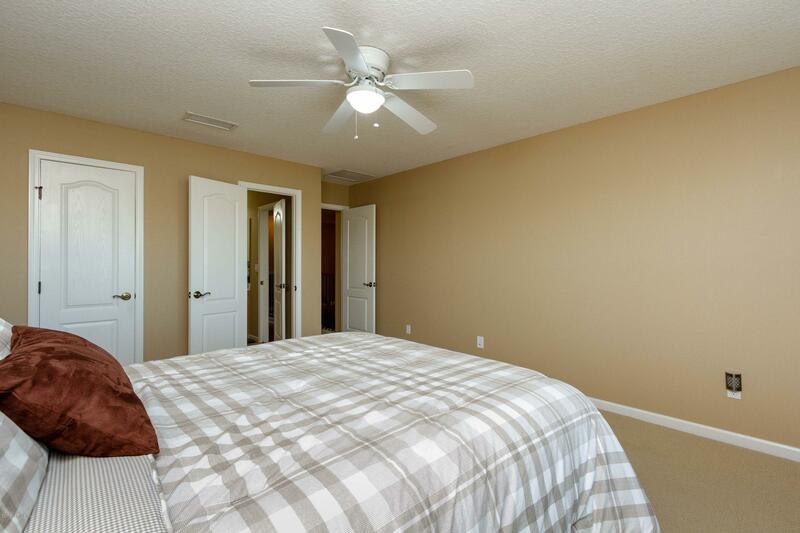 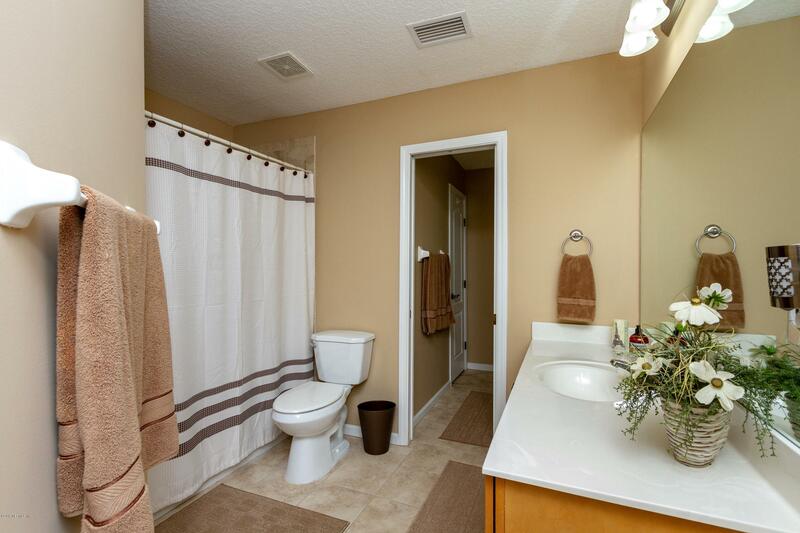 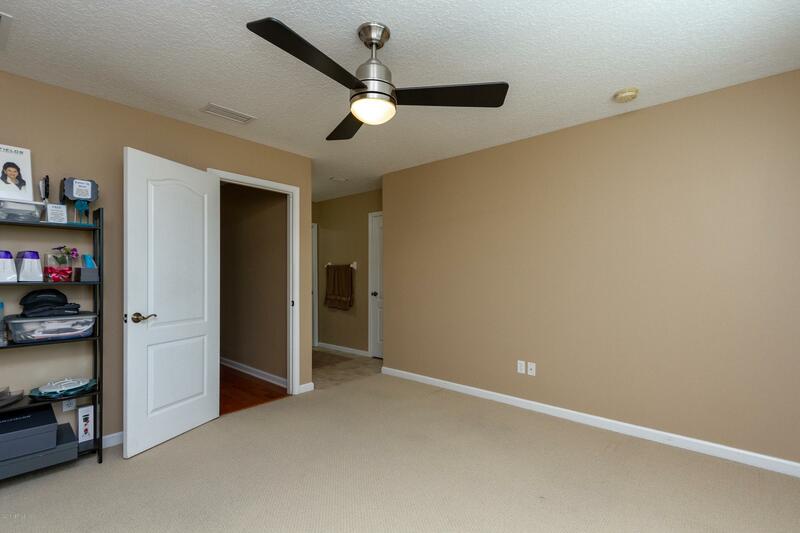 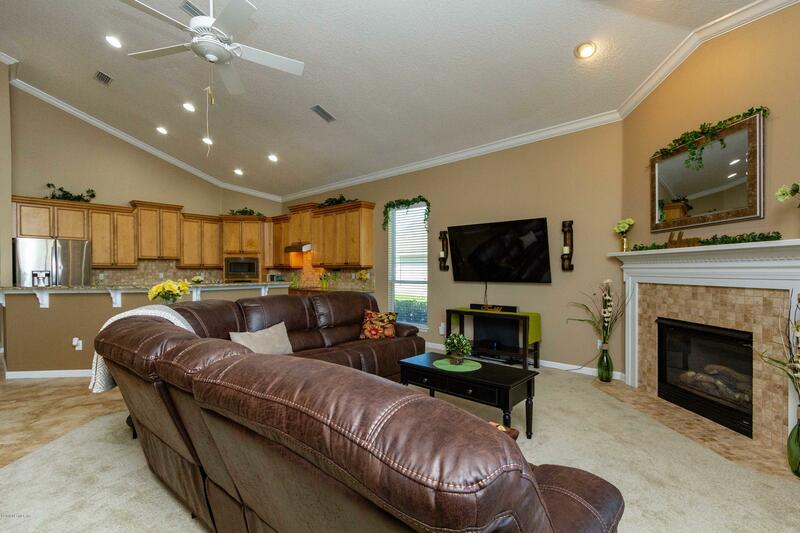 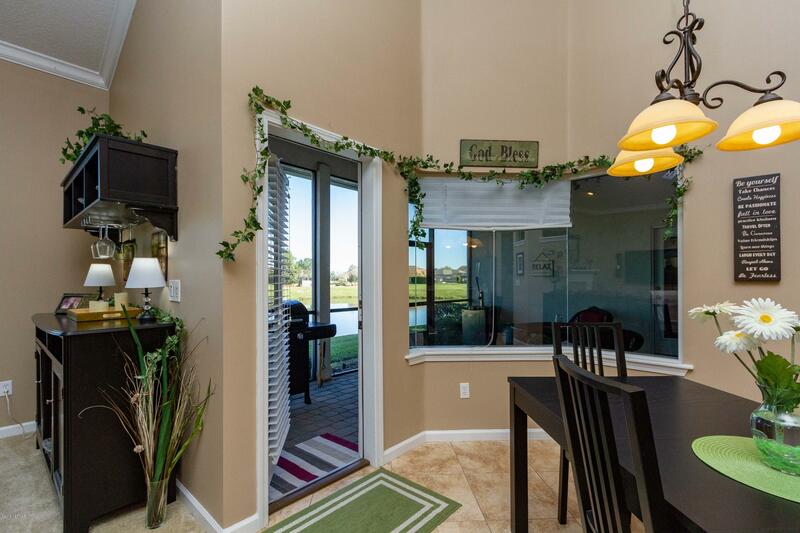 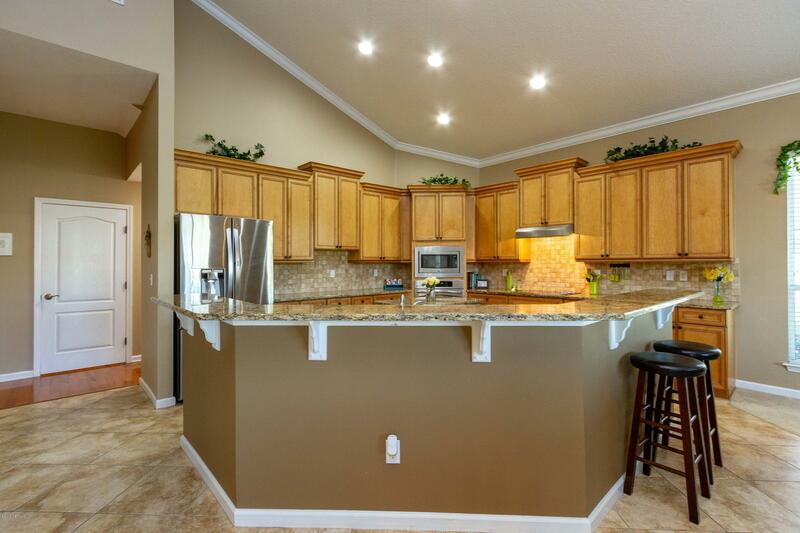 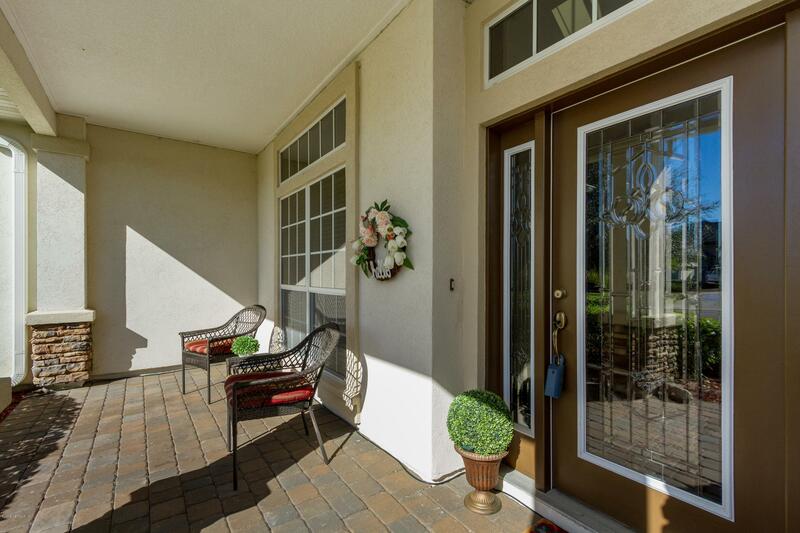 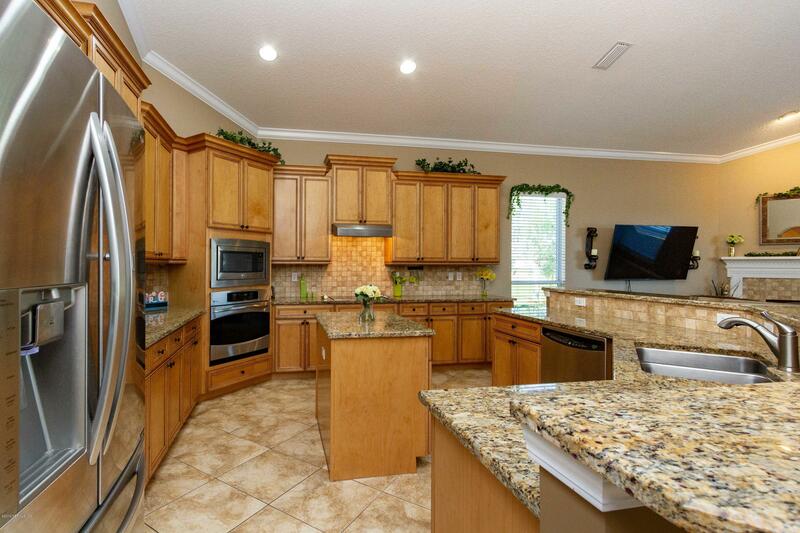 Convenient to historical St. Augustine, World Golf Village and beaches. 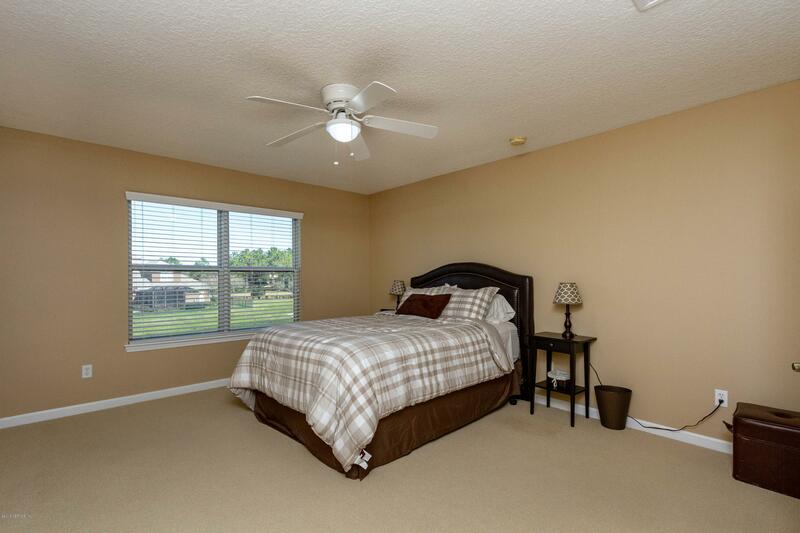 Murabella amenities include pool, basketball, exercise room, playground. 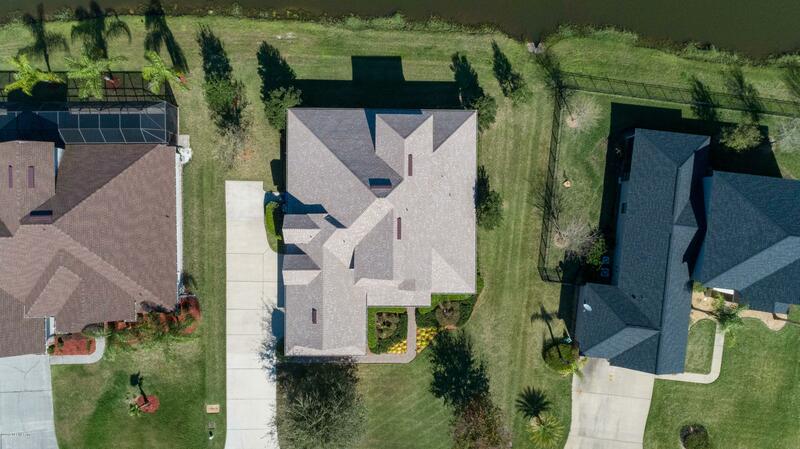 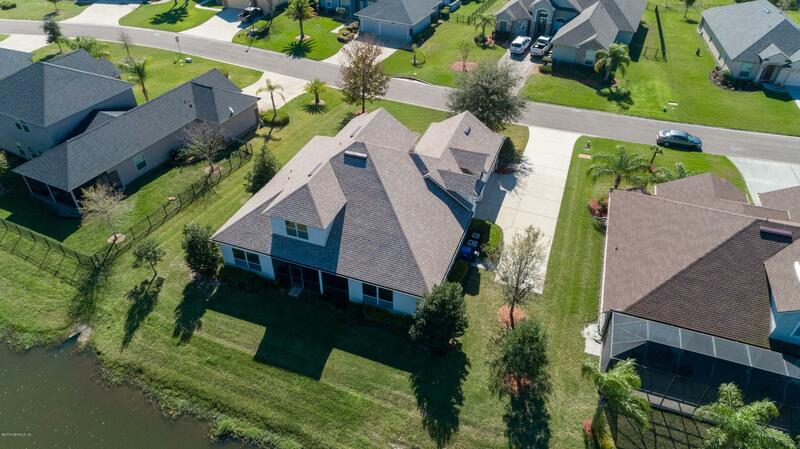 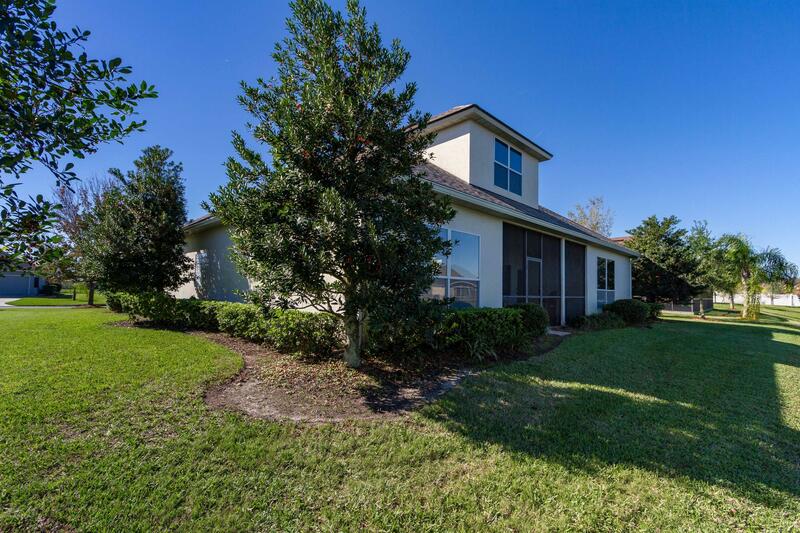 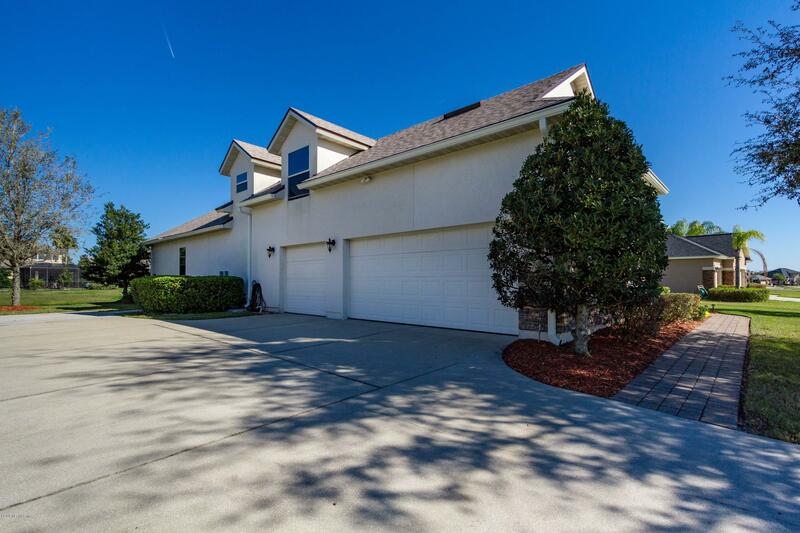 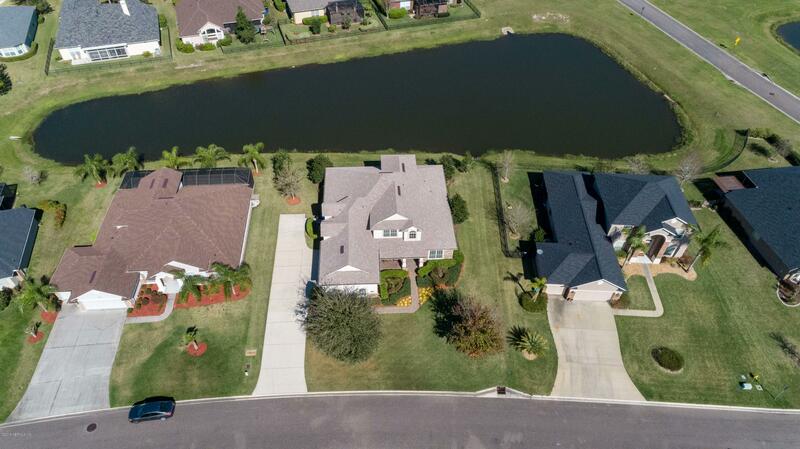 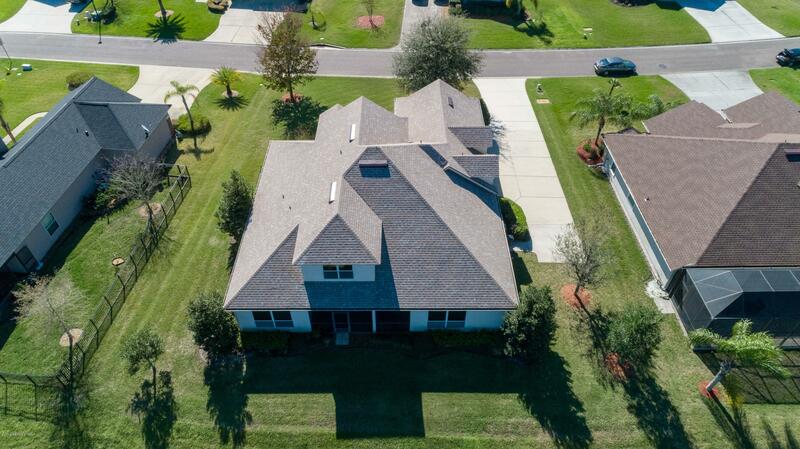 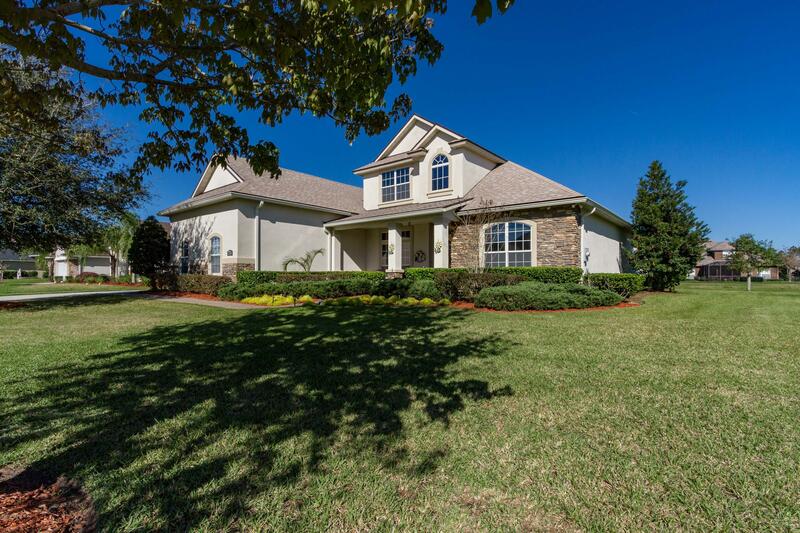 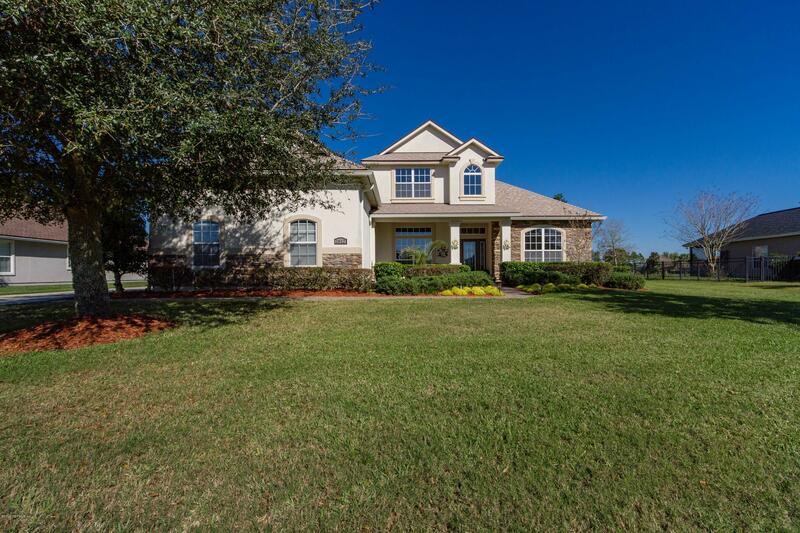 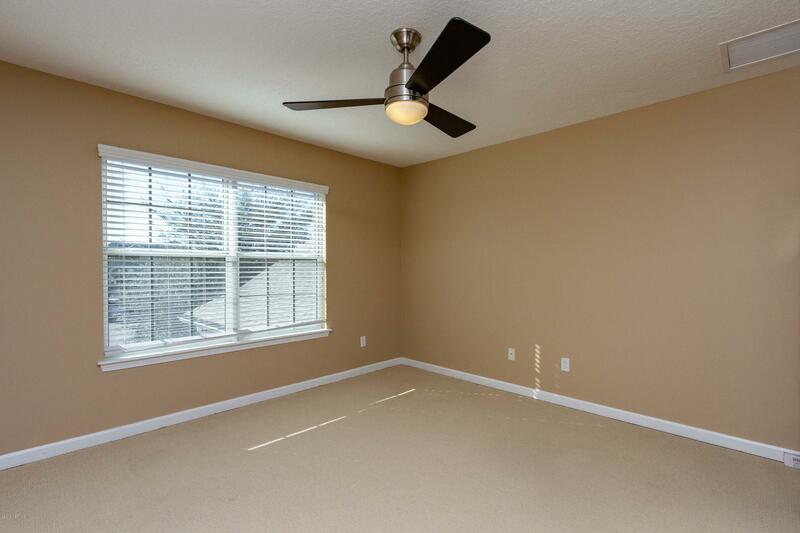 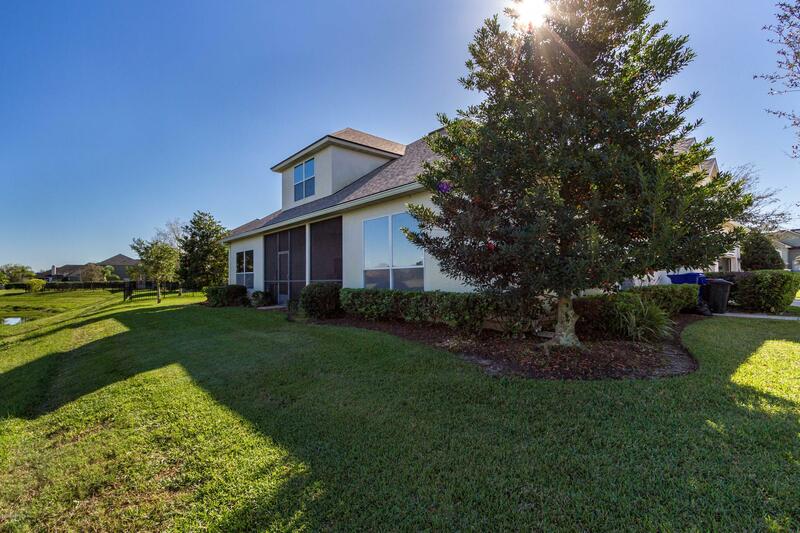 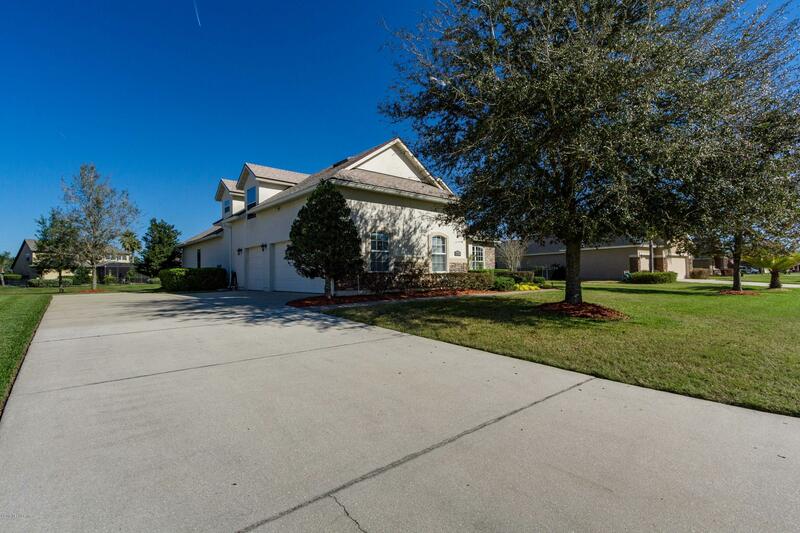 1812 Cappero Dr is a 3,429 (*estimated) square foot home with 4 bedrooms and 3 bathrooms located in St Augustine FL, ST. JOHNS County. 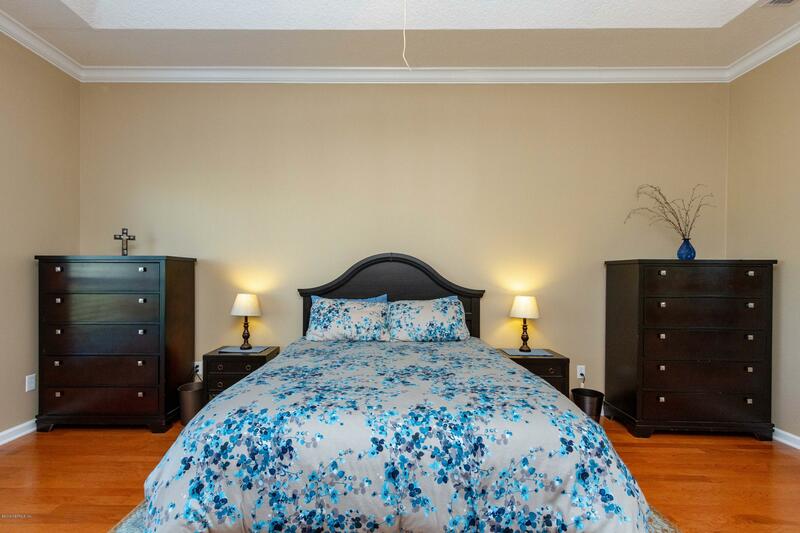 This property is listed for sale at $359,900 and is currently active and accepting offers.